San Jose is one of California’s largest cities, and the capital of Silicon Valley. So if you’re hopping on the VTA light rail instead of trusting your own vehicle to get you down U.S. 10, then it might just be time to look into selling your old junk car and treating yourself to something more reliable … While there’s no shortage of San Jose junk car buyers out there, the unfortunate truth is that very few of them are willing to offer you a fair price for your car if it's in rough condition. That's why our team at DamagedCars.com is here to help, providing you with guaranteed and fair offers for your damaged and even salvaged cars from the convenience of your computer or mobile device. There are many benefits that set us apart from other car buyers in the San Jose area. 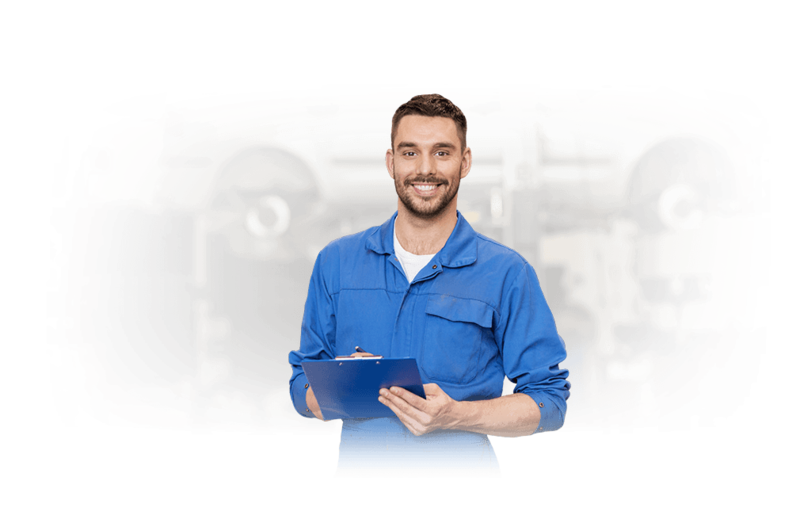 For starters, because we buy cars online, we save you the hassle of visiting local junk yards and getting appraisals in-person. 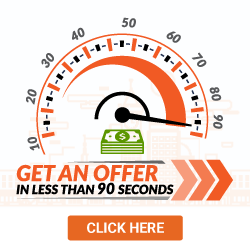 Instead, receive your online offer from us in as little as 90 seconds! And unlike other junk car buyers, we offer FREE towing and pick-up services, with payment rendered to you at the time we arrive to pick up your vehicle! We also purchase older cars with high mileage, regardless of their condition or how long it has been since they last ran. What do I need to sell my car in San Jose? When we buy cars from sellers in the San Jose area, we're required to follow California state laws. This means that you'll need to provide your vehicle's clean title to the local BMV, as well as your current registration (if it is active). When we come to pick up your car, we'll also need at least one working set of keys, and you will need to remove the license plates from your vehicle so they can be returned to your local BMV branch. If desired, we can also draw up a Bill of Sale for your records, though this is not required by the state. When you're looking to get cash for cars in San Jose, DamagedCars.com makes the process quick and easy. 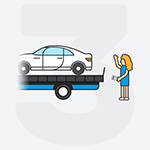 Aside from getting your guaranteed offer online in just a matter of minutes, we also provide free towing or pick-up from your home or work location. And you'll receive payment for your car as soon as we pick your vehicle up. San Jose is home to the National Hockey League's San Jose Sharks, who play at the SAP Center that is located downtown. Some of the city's other notable sports teams include the San Jose Giants (baseball) and the San Jose State Spartans (NCAA football). If you live in any of San Jose's ZIP codes, or even one of the many surrounding suburbs, let us make the process of selling your car as easy possible. 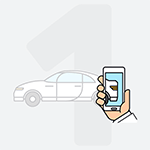 We buy and pick up cars from locations all across the city and beyond. All you have to do to get started is to fill out our online form today! 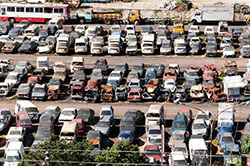 What should you know before selling to a junkyard or private buyers in San Jose?